Today’s episode of The Star Wars Show features a first hand look at the production HasLab Jabba’s Sail Barge. Click the video above to jump right to that segment. On this week’s episode of The Star Wars Show we get the first look at the previously rumored L3-37 Black Series figure from Hasbro. Be sure to check out this week’s episode of The Star Wars Show where writers Lawrence and Jonathan Kasdan discuss the development of Solo: A Star Wars Story and its characters. 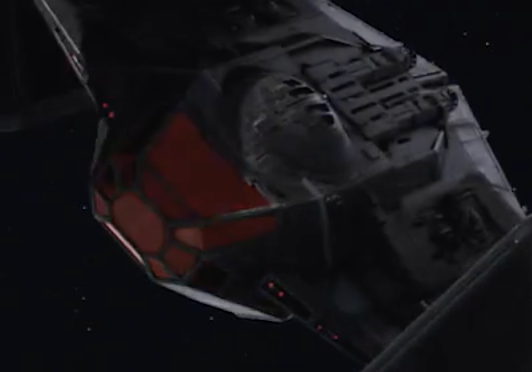 This week’s episode of The Star Wars Show gives fans the first close up look at Kylo Ren’s ship from The Last Jedi – the TIE Silencer. Skip ahead to the 1:00 for the details. The latest episode of The Star Wars Show has given fans the best look yet at the U-wing Transport/Gunship from Rogue One. 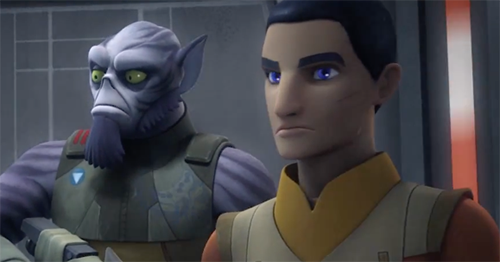 They exclusively reveal that the U-wing as two flight modes, the second of which features a swept-wing configuration. Check out the episode on YouTube for additional technical specs and a new image right from the film. I can’t wait for the Hasbro version! A curious announcement was posted via the official site’s social media channels. The Star Wars Show will be in range in 24 hours. All Star Wars. All the time. Well… once a week. Seven minutes at a time. Give or take. 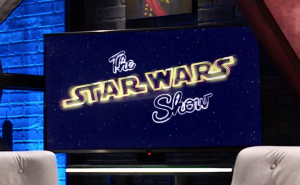 It reveals something called The Star Wars Show. Check out the teaser video with more to come tomorrow. UPDATE: You can now watch the first webisode on YouTube.